A storm porch leads to the spacious entrance hall with wood floor and under stairs cupboard. The lounge is south facing and benefits from a log burner, double glazed window and door leading to the rear garden. To the front of the property there is another reception room with bay window and to the rear of the property there is a spacious kitchen dining room with a range of cupboards, drawers, integrated oven and hob, dishwasher and washing machine, there is also space for an American style fridge freezer. An opening leads to the dual aspect dining room with patio doors leading to the garden. There is a third reception room to the front of the property and a modern fitted ground floor shower room. Stairs lead to the first floor landing with bedroom one being to the rear with fitted wardrobes and a bay window with views towards the English Channel and door to a large ensuite comprising; panel enclosed bath, shower cubicle, wash hand basin and close coupled WC. There are three further double bedrooms and a good size single room. The first floor also benefits from a modern shower room with part tiled walls, walk in shower cubicle, wash hand basin and WC. There is also a boiler room housing boiler, hot water tank and shelving. Stairs lead to the second floor landing with a double bedroom, walk in dressing room and bathroom with white suite. Outside the front garden is laid mainly to paving providing off road parking for several vehicles and leading to a double length garage with up and over door and a further personal door to the garden. The rear garden is fence and wall enclosed with various well stocked plant and shrub borders with a lawn and further paved area. There is also a timber pegola with various plants and flowers borders. 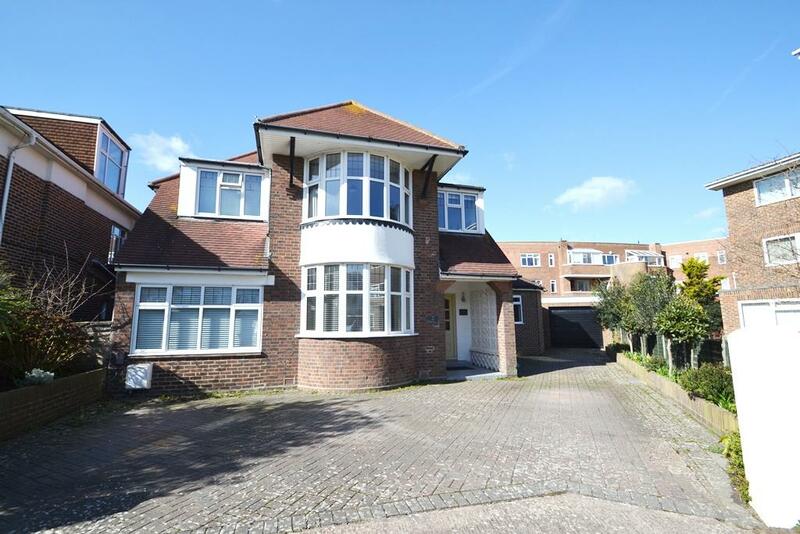 A rare opportunity to acquire a spacious four double bedroom residence in this highly sought after seafront location along West Parade, Worthing. The stylish and spacious double glazed conservatory offers a bright entrance to this spacious and attractively presented property, further doors lead to an impressive entrance hall with access to all main ground floor rooms. The spacious living room features a wide bay window with Southerly views to the promenade, minster style fireplace, glazed doors to the dining room, comprehensive kitchen/breakfast room with door to the utility room and access to the triple length garage, ground floor shower room/wc. 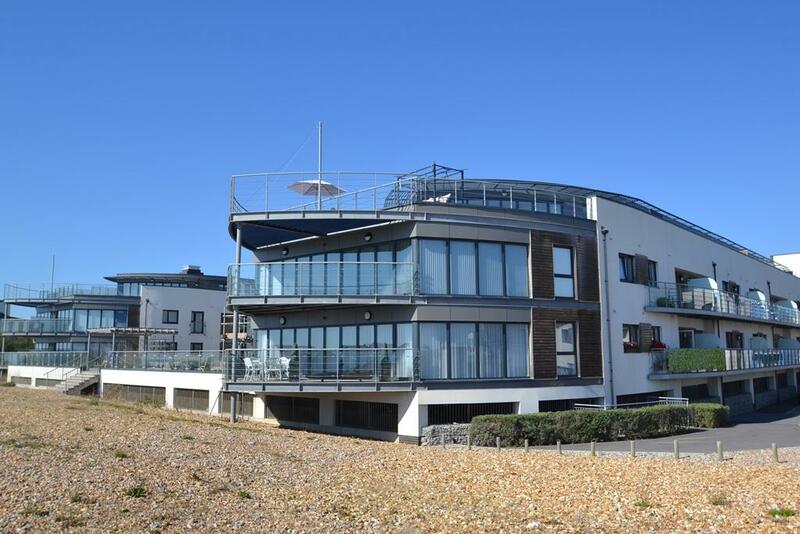 The second floor has four double bedrooms, three of which feature direct sea views, two family style bathrooms and access via a staircase to a very spacious loft area with sea views. Outside the long private drive leads to the triple length garage with remote up and over door. There is an attractive sunken garden to the front of the property and an area of lawn and patio to the rear. A communal front door leads to the communal entrance with double doors leading through the communal gardens to a second entrance with stairs and lift to the third floor. The entrance hall has a dome skylight and wooden floor. The open plan living area and kitchen has a range of fitted cupboards and drawers with integrated oven & hob and dishwasher. The living area has panoramic views and bi-fold doors to both sides opening up to the sun terrace. Bedroom one is a good size double bedroom and has built in wardrobes. The en-suite has tiled walls and a modern suite comprising a large walk in shower cubicle, wash hand basin and WC. Bedroom two is another double room with built in wardrobes. The bathroom has tiled walls and a white suite comprising of panel enclosed bath with shower attachment, wash hand basin and WC. 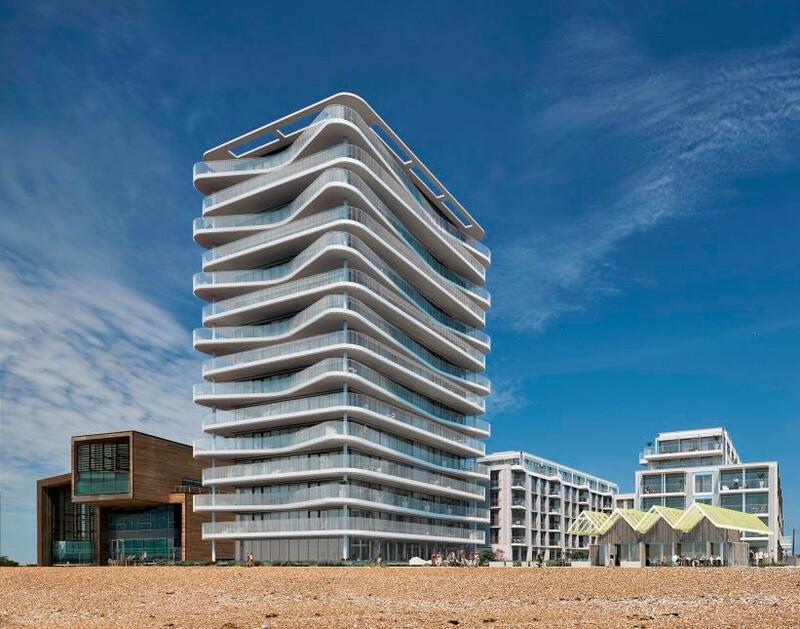 Outside the property boasts a large bow shaped balcony being decked with inset lights and offers views from East to West across the English channel. 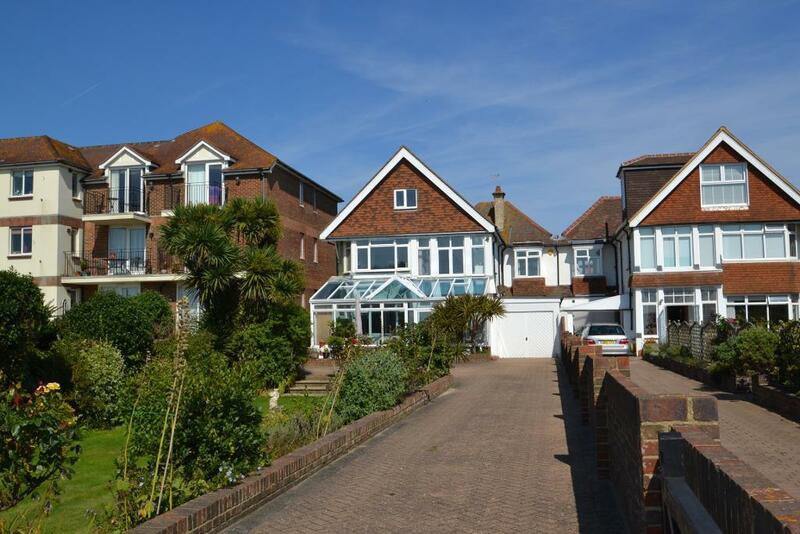 There are well maintained communal gardens with gate giving access to Goring's seafront. The property also benefits from 2 secure allocated underground parking spaces. A rare opportunity to purchase a detached bungalow in popular Beehive Lane, comprehensively extended and skilfully refurbished to a very high standard. 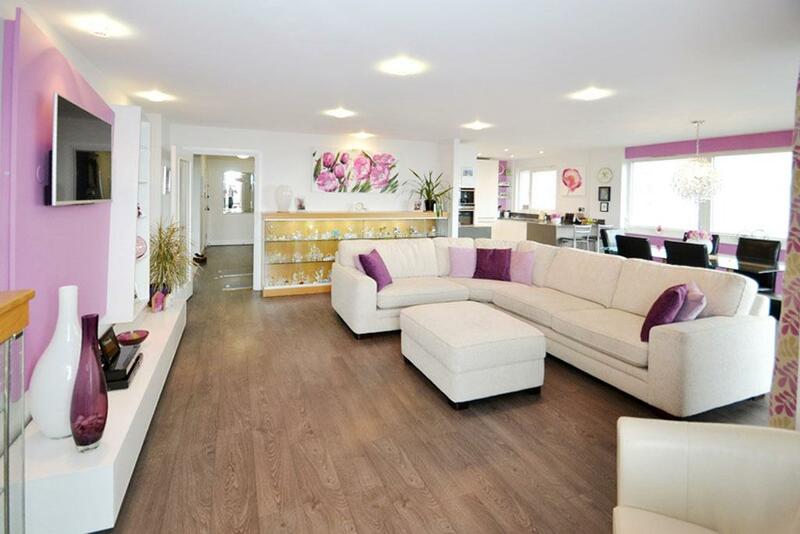 The property has oak flooring to all living areas and solid oak internal doors. The accommodation comprises spacious entrance hallway, feature kitchen/breakfast room with natural wood work surfaces and integrated appliances, utility room, 24'+ living room with French doors to garden, spacious main bedroom with en-suite shower room, two further bedrooms and a luxury family bathroom. Outside the rear gardens are laid mainly to lawn and to the front there is a large gravelled driveway with turning and off street parking and leading to the garage. 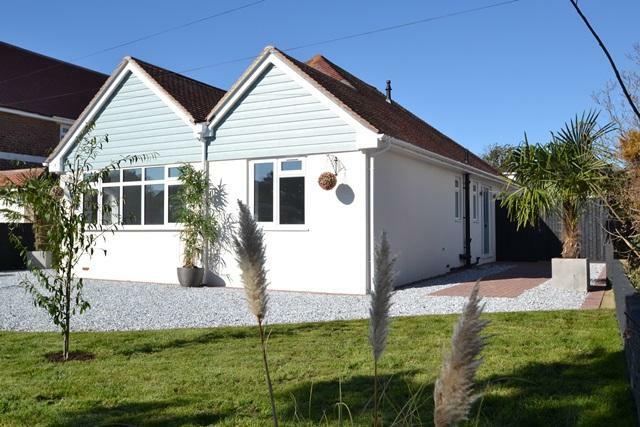 Newly extended detached bungalow in the ever popular South Ferring. The property has been redecorated and updated throughout including new carpets, new central heating system and replacement solid wood front doors. The accommodation comprises 16'4 living room, newly fitted modern kitchen with island and Quartz work surfaces, separate utility room. The master bedroom has a walk-in wardrobe and en-suite facilities. There are 3 further bedrooms and a luxury family bath/shower room. To the outside the gardens are mainly of a Southerly aspect with a large decked area. Five bar gate leads to ample off street parking and garage. Viewing is highly recommended. COMING SOON. 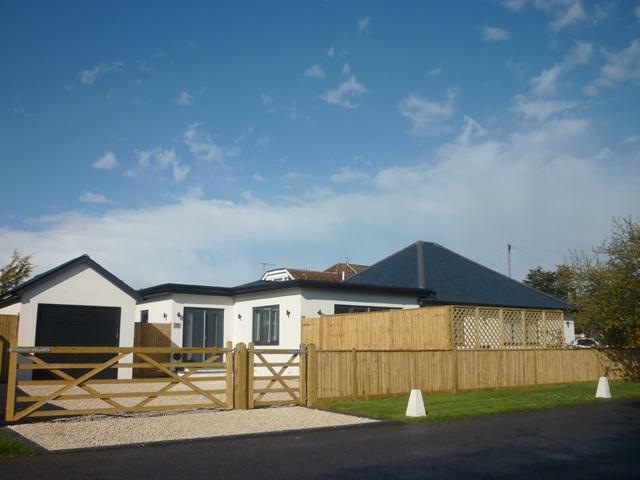 A rare opportunity to purchase a newly constructed detached house. The accommodation comprises entrance hall, cloakroom, living room opening to dining room & kitchen with feature island unit and 3 large patio doors to garden. There are three bedrooms, the main having en-suite facilities and family bathroom. Outside there is ample parking and good sized gardens to both front and rear. A rare opportunity to purchase a detached 3 bedroom bungalow requiring a degree of updating and being in a much favoured and quiet position within a short walk of Ferring seafront. The property comprises entrance/sun loggia, living room with log burner, kitchen with utility area, 3 bedrooms and bathroom. 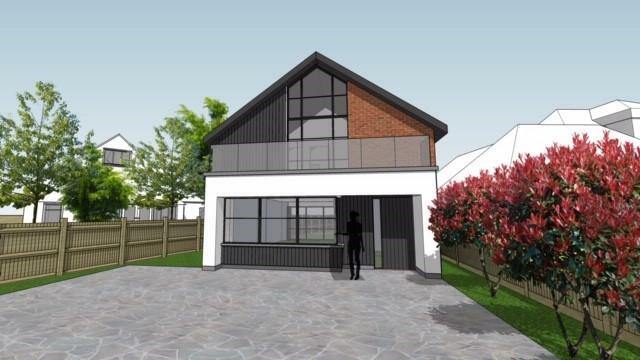 The property is approached via a 5 bar gate giving access to driveway and leading to garage. There are good sized gardens to the rear. A spacious and well appointed communal entrance lobby with access to an attractive and well maintained landscaped courtyard with storage for bicycles and mobility scooters. The spacious private entrance hallway is L' shaped with a video entry phone system and various useful storage cupboards - one housing the 'Atag' combination boiler. The open plan 24' dual aspect lounge/diner is bright and sunny with uninterrupted sea views and access onto the south facing sun terrace via sliding patio doors. The large sun terrace has a granite floor, glazed panel surround, LED lighting, storage cupboard, water tap and power socket. The kitchen/breakfast room has been fitted with a Paula Rosa high gloss units, LED lighting, Silestone work surfaces, glass splash backs, 'Siemans' integrated appliances, 'Porcelanosa' ceramic tiled floor and clean air circulation duct. The utility room also has high gloss units, clean air circulation duct and space for appliances. 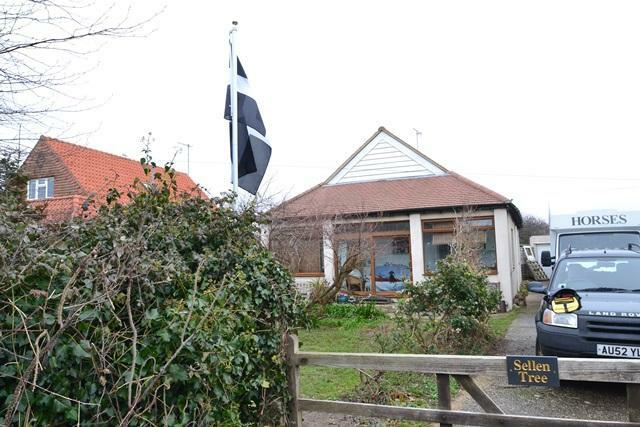 The master bedroom is south facing with sea views and is fitted with sliding door wardrobes. There is a dressing room with a further range of fitted wardrobes and dressing table with storage above. The en-suite bathroom comprises; walk in shower cubicle, tile enclosed bath, WC, heated towel rail, tiled walls and floor. Bedroom two has fitted wardrobes and sea views. The shower room has a walk in cubicle with 'Bristan' electric shower, wash hand basin, heated towel rail and WC. The secure underground parking offers allocated residents and visitors parking with easy access via an elevator. 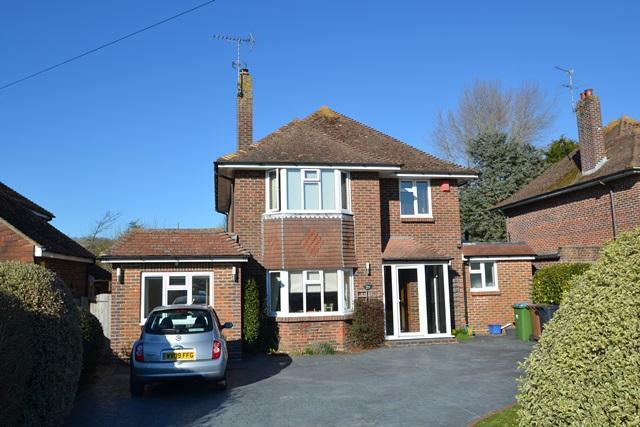 Substantial detached 4 bedroom family house with gardens back the Rife. The accommodation is in excellent decorative order and comprises entrance hall, ground floor cloaks/shower room, living room with door to conservatory, dining room, ground floor bedroom, fitted kitchen/breakfast room with separate utility. To the first floor there are 3 bedrooms and a family bathroom. Outside rear garden is of good size, extremely well maintained and having steps down to the Rife at the end of the garden. To the front the gardens are laid to lawn with driveway providing off street parking. Viewing is highly recommended.